We’ve just extended our factory! 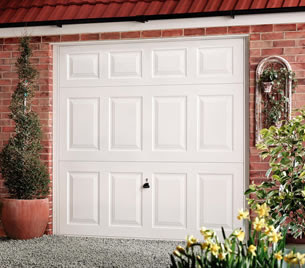 We’ve been manufacturing garage doors here in Yeovil since 1948, and after a series of production upgrades just recently, we’ve decided to extend the factory by a further 1600 sq metres. This will enable us to assemble, store and transport more Garador garage doors. Check out the aerial photo!